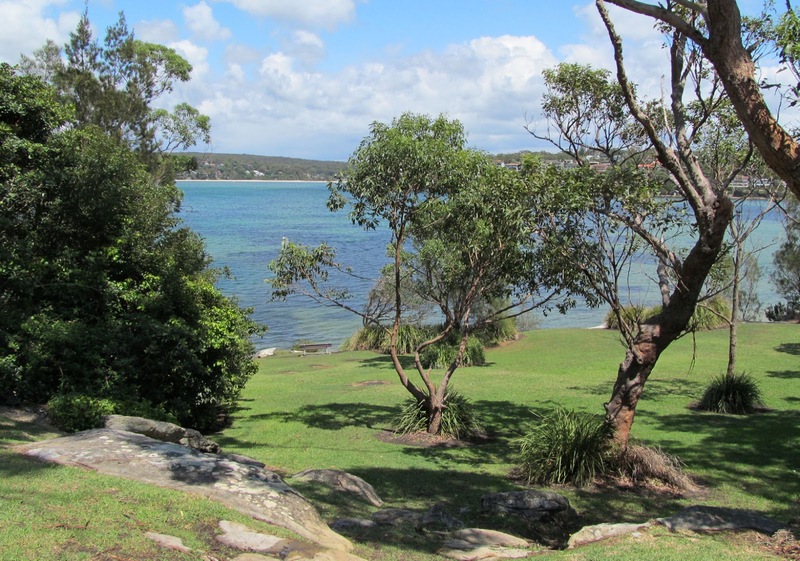 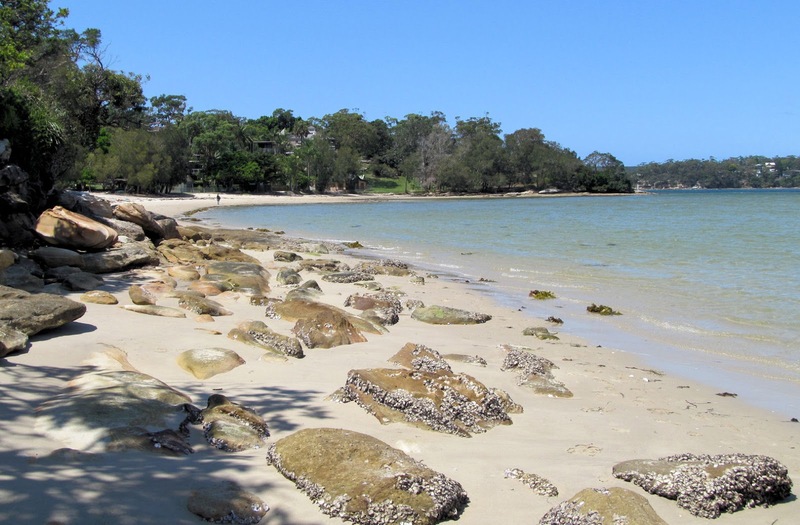 We again ventured to the south of Sydney for this scenic walk, starting only a short distance from Cronulla railway station, around the foreshores of Gunnamatta Bay and Port Hacking. Checking the tide chart proved useful to follow this section of the shore line, past waterfront homes, to Darook Park. 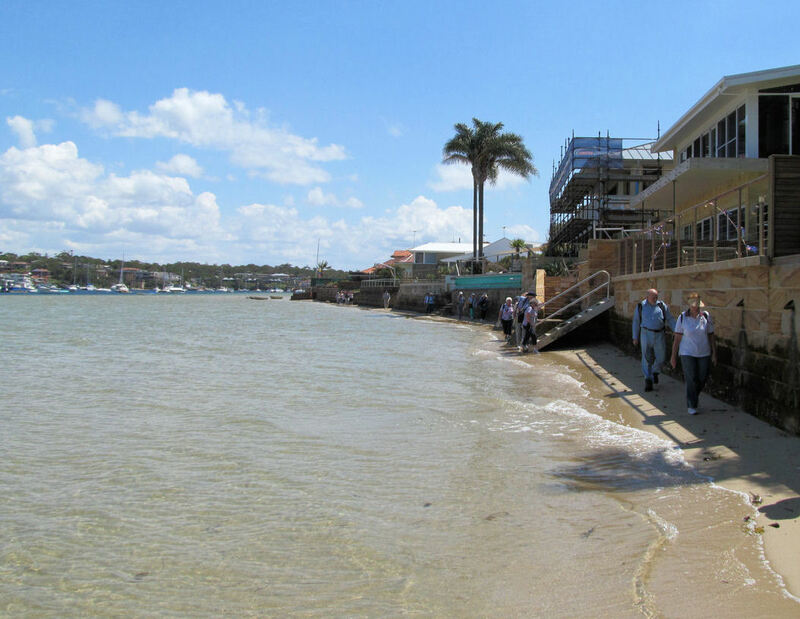 Our 6km walk continued around Bass and Flinders Point, following 'The Esplanade' back to Cronulla Beach, a short distance from the station. 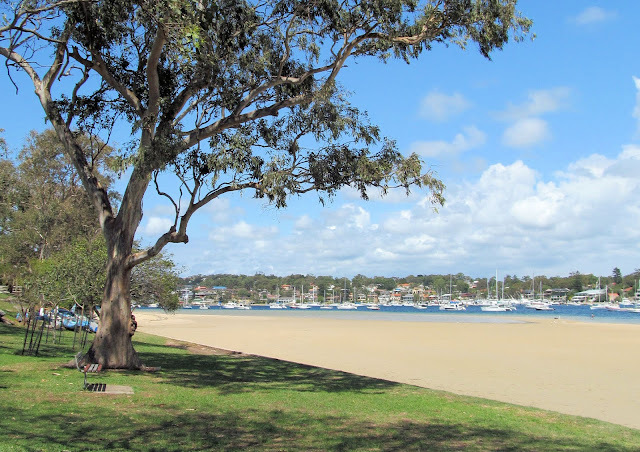 The train trip to Sydney's only beach accessible by train, took us around 50 minutes from Central Sydney.